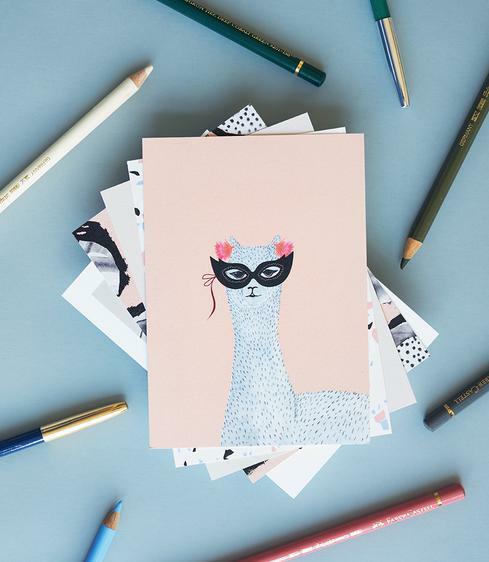 Our beautiful stationery world is an ever-growing collection of our freshest designs. 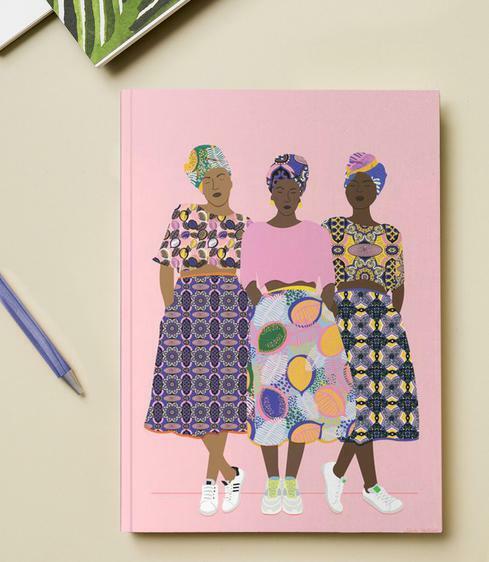 Scribble ideas in our colourful notepads, reflect in our patterned notebooks, give gifts in artful wrapping paper and more. Our beautiful stationery world is a colourful collection of paper-based products. To-do lists, ideas and sketches just got a tad more beautiful. Fill the pages with your thoughts & dreams. Near or far, wherever you are, surprise your friends and family with a nostalgic note or some letterbox love. For scribbling, doodling, note taking, list making and beyond, find your favourite and let the creativity flow. Work lunches, dinner parties, birthdays and beyond—our planners are your golden ticket to staying organised. 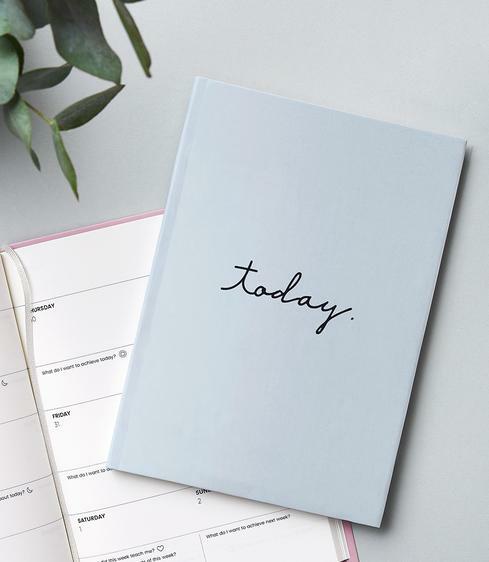 Our daily reflection journals motivate you to contemplate and set personal development goals—the keys to to a happy, fulfilled life. Stay on top of dates big and small—enjoy a new design each month with our wall calendars to suit every taste. Birthdays, anniversaries, Christmas...every special occasion deserves a special card. 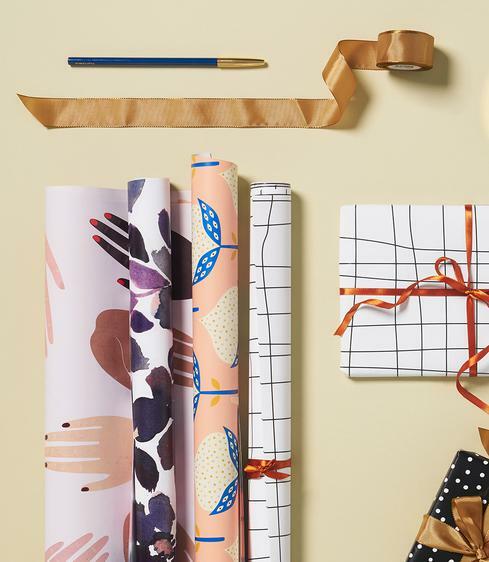 Add the perfect finishing touch to any special gift with our diverse range of artful wrapping paper. 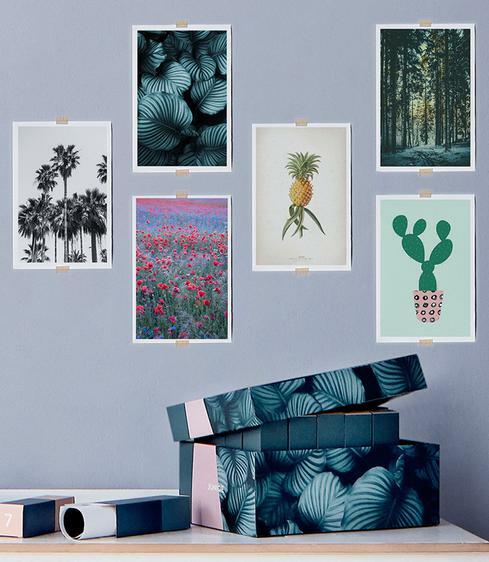 Adorable animals, botanical beauties and motivational mantras: our gift sets containing 24 different posters are a sure-fire way to please. The more art, the merrier! Stationery is so much more than just paper. A quick look at our range of creative designs reveals a world of funny phrases, whimsical drawings, and mesmerising motifs. The desire to communicate our feelings is inherent to our human nature. And since the medium is the message, finding the perfect greeting card to wish a friend congratulations or a family member a happy birthday is key. 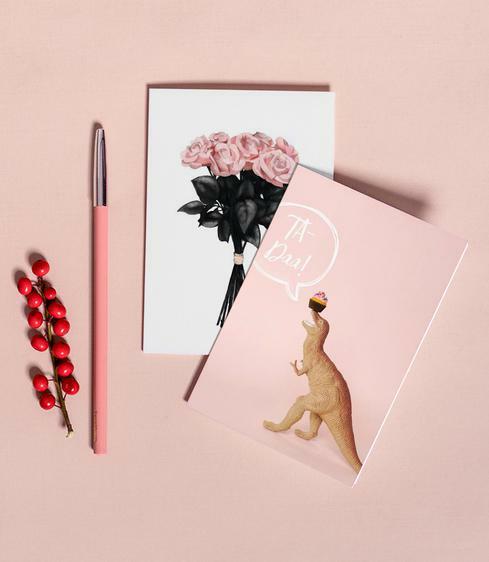 Say it with a charming postcard or heartfelt greeting card—browse our stationery shop and find the perfect match. Even in our digital age, it’s always good to literally put pen to paper. From sketching and doodling to jotting down ideas to scribbling to-do lists, there’s something about the free flow of a nib on the page that stimulates creativity. Sometimes you need a sheet of paper at the ready when you’re hit with an epiphany. Other times, you need to write down the name of that must-hear band, that cannot-miss series in a hurry. 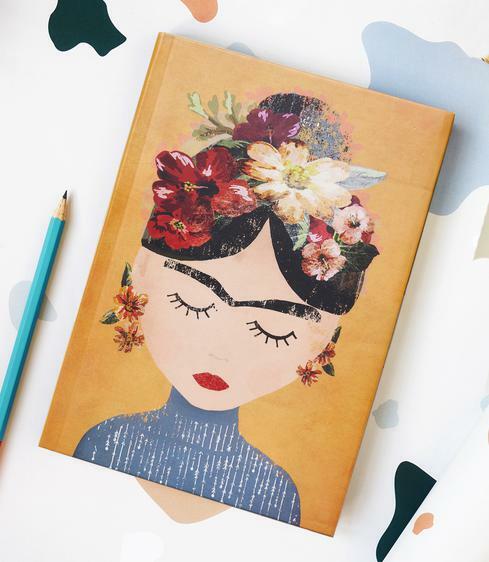 Whatever the situation, cool stationery in the form of a trusty notebook can be a real lifesaver. Adorned with a cover sporting your favourite motif—maybe flowers are your thing—it becomes an indispensable object, an essential to guide you through life. But stationery can do far more than just provide an outlet for your thoughts or a vehicle for your wishes. It can muster smiles, elicit chuckles, and summon stitches of laughter. 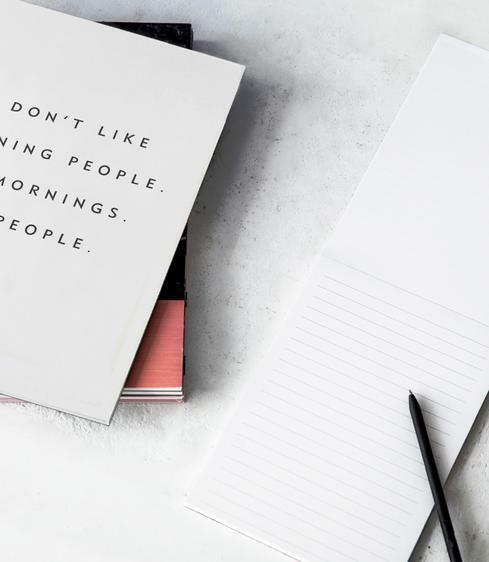 As a format, postcards are the perfect medium for silly one-liners, daft designs, or funny messages. Throw some humorous wrapping paper into the mix and you’ll have them rolling on the floor guffawing next Christmas, birthday, or anniversary.